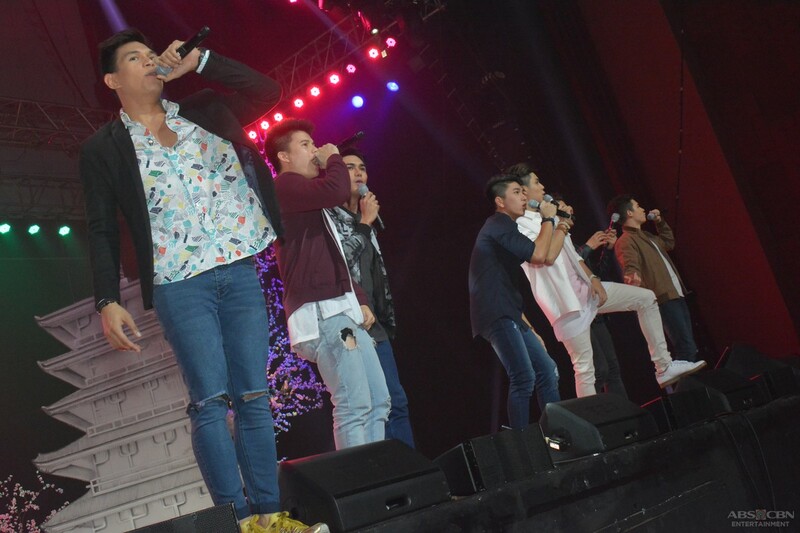 Last night, September 16, the Kia Theater at the Araneta Center was jam-packed with the fans of “Born For You”. 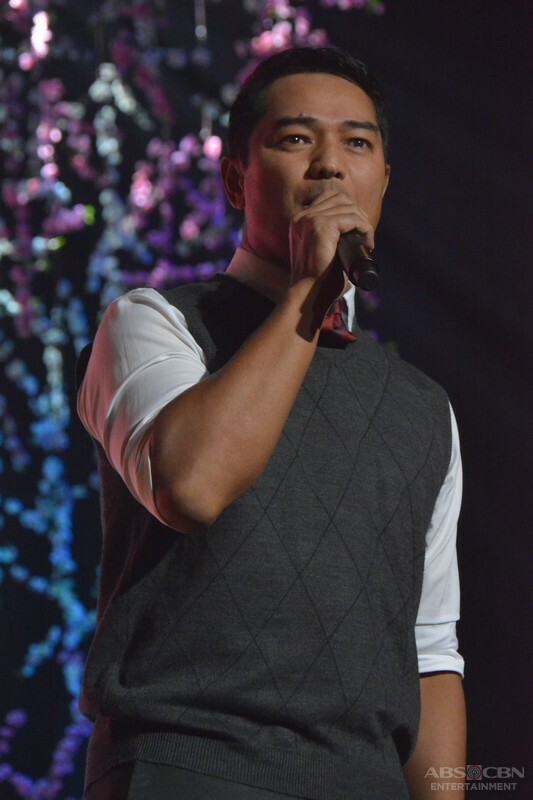 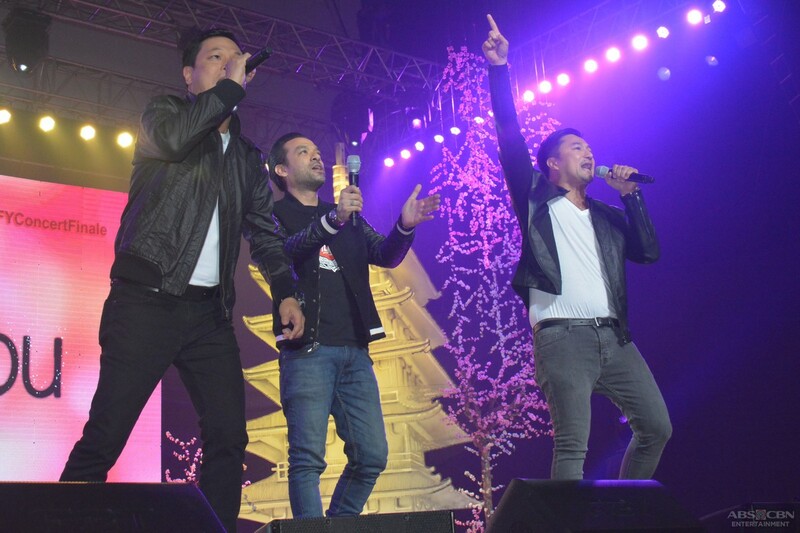 The primetime series ended its run last night through a concert that was aired on its last episode. 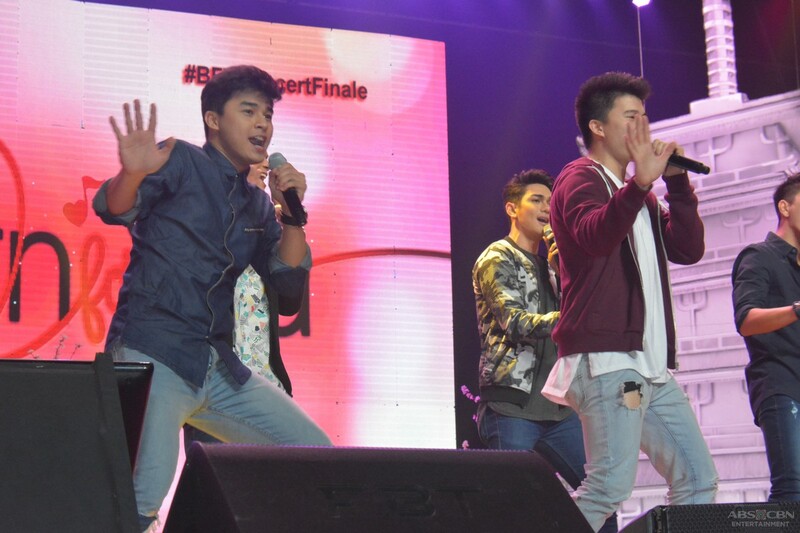 Since televiewers only got to watch a glimpse of what really happened, here are some events that happened before their live finale. 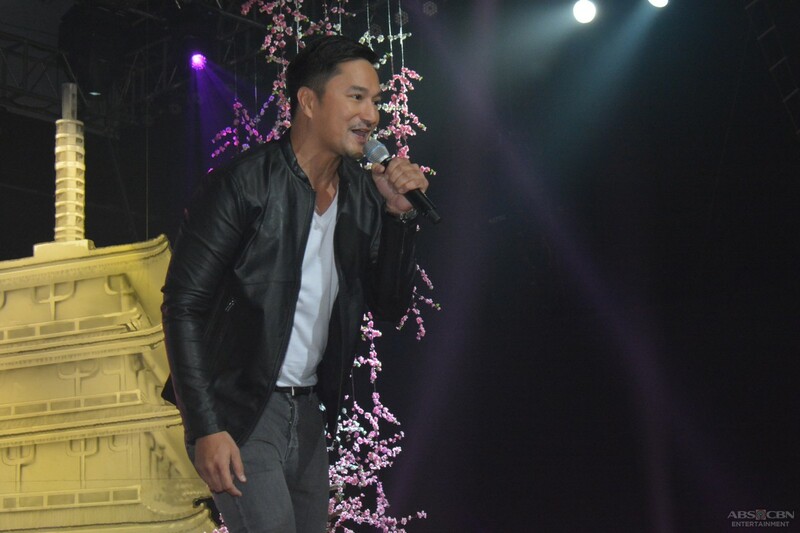 Negi, who also appeared in the teleserye, hosted the pre-show of the event. 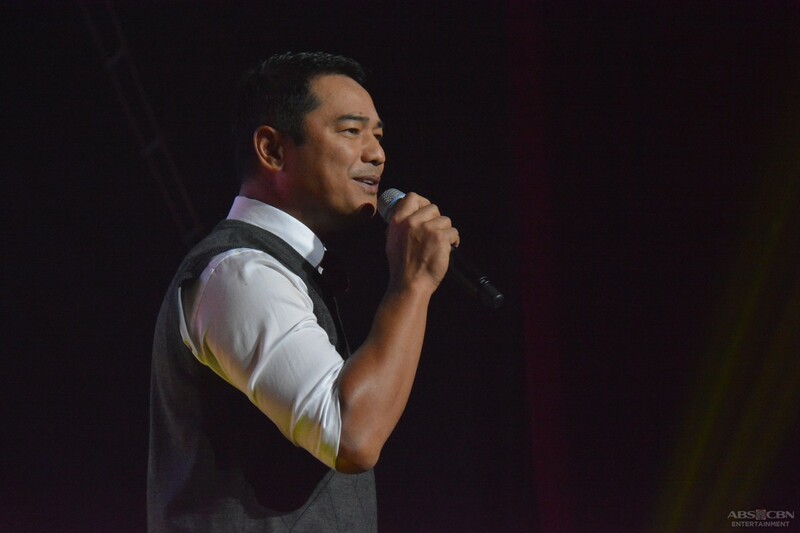 He entertained the audience with some games and with his witty and extremely funny punch lines. 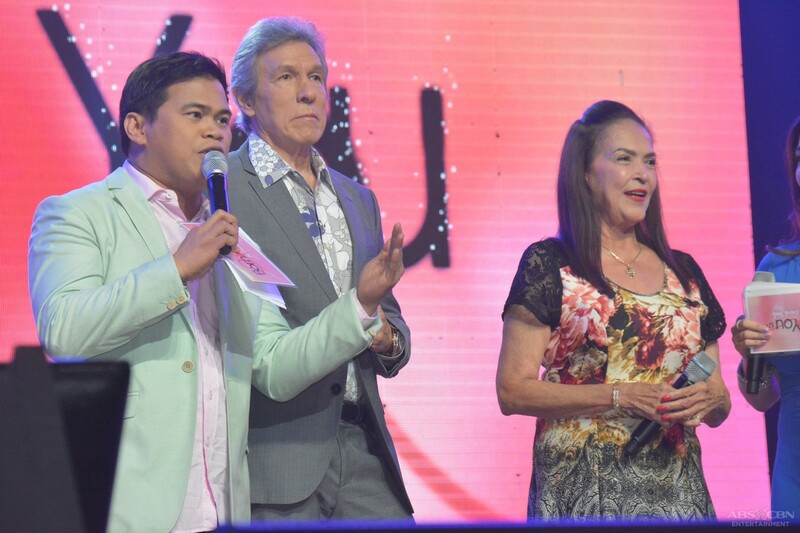 The hosts of the main show were cast members Ogie Diaz (Desmond), Katya Santos (Tess) and Smokey Manaloto (Jimmy). 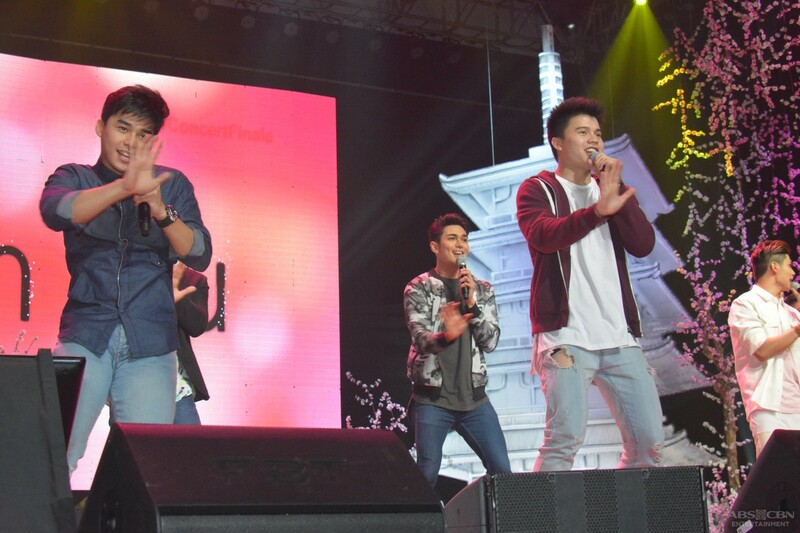 There were also several performances that truly delighted the numerous fans. 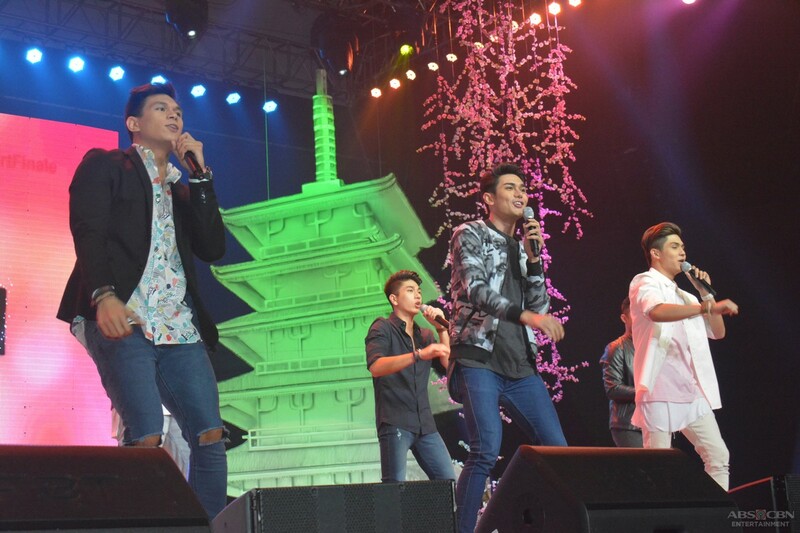 The boy group Hashtags of “It’s Showtime” performed their single “Road Trip”. 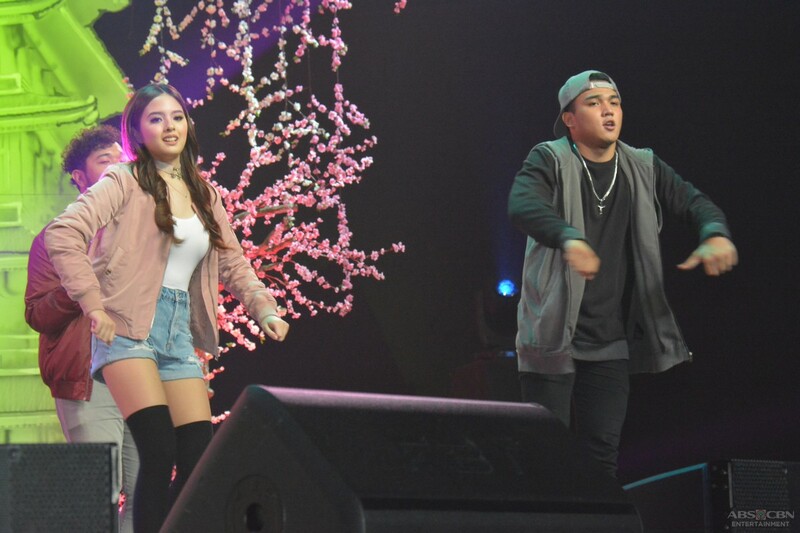 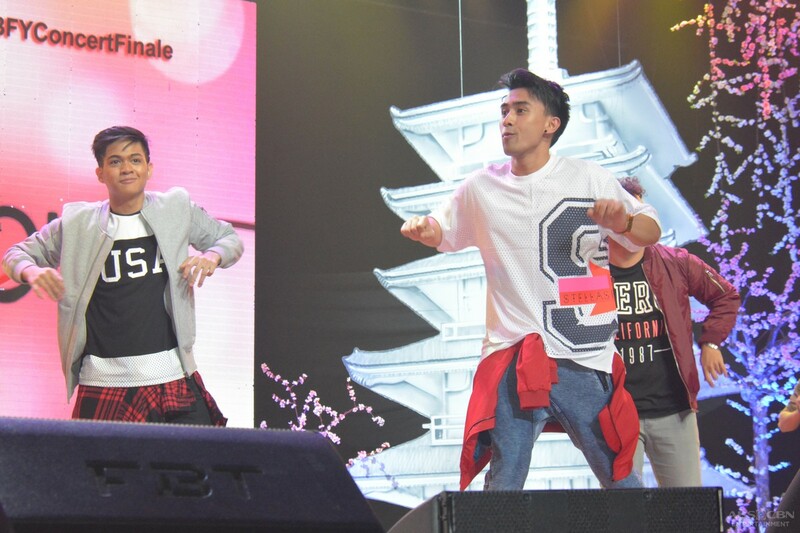 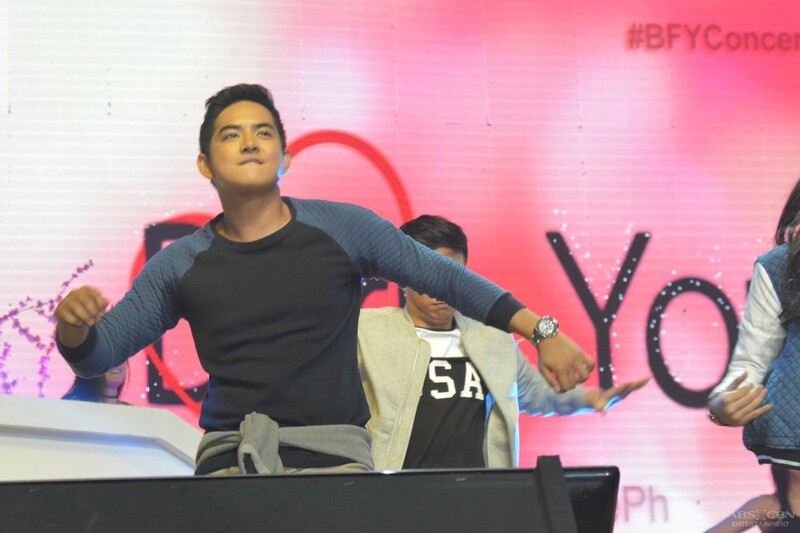 The teens and young adults of the show, Jimboy Martin (Joms), Francis Magundayao (Allan), Alfred Alain (Funky), Neil Coleta (Petrick), Young JV (Mix), Joj Agpangan (Mica), Kyline Alcantara (Chloe) and Ysabel Ortega (Nina) also entertained their supporters with their dance number of “My Boo”. 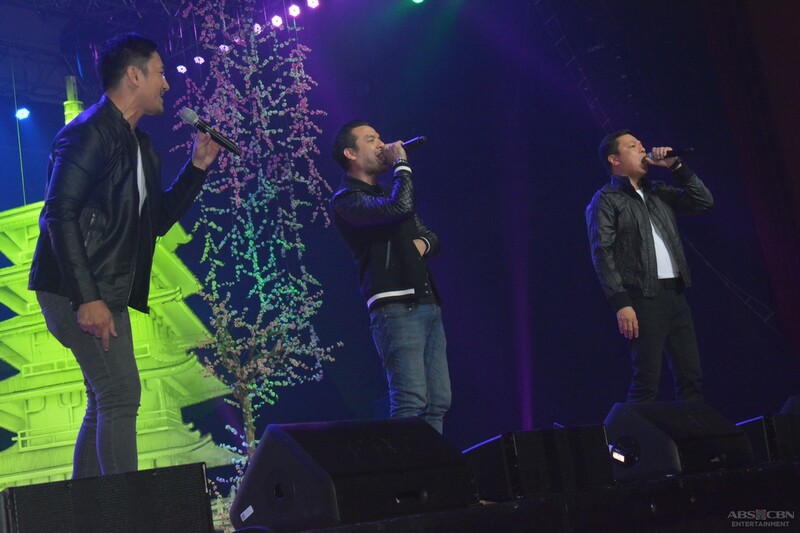 Jett Pangan (Marcus), Bernard Palanca (Buddy) and DJ Durano (Leonard) brought the house down with their rock number “Salamat”. 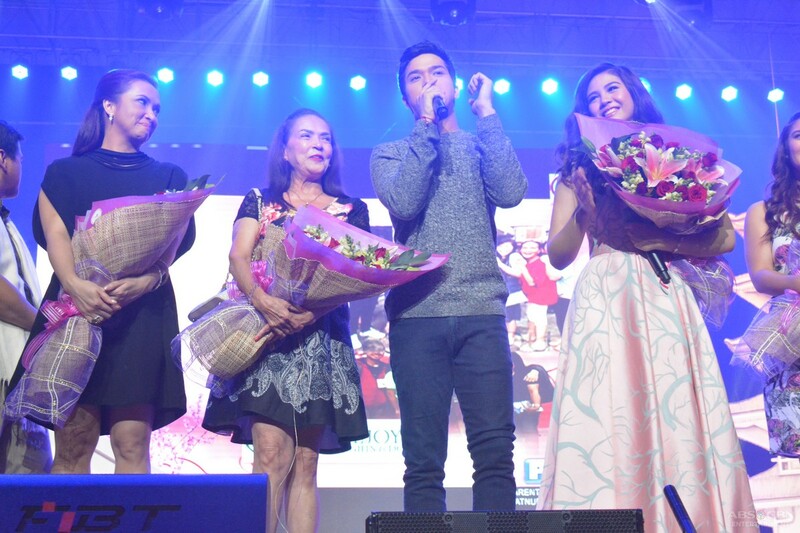 The senior stars of the show Gina Pareño (Lola Caring) and Freddie Webb (Ralph) also went on stage to greet the fans of the show. 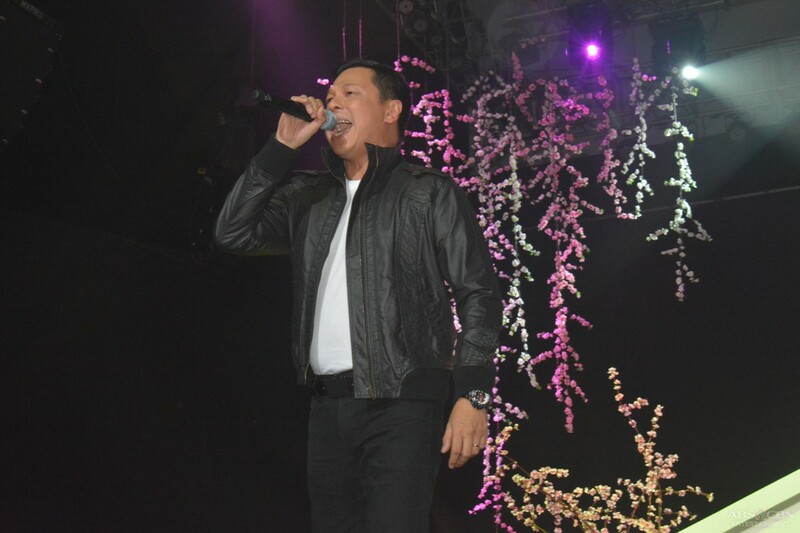 Ayen Munji-Laurel (Marge) gave a very heartwarming rendition of “Kahit Ika’y Panaginip Lang” while Ariel Rivera (Mike) sang “Don’t Know What To Do, Don’t Know What To Say”, proving they are definitely two of the most talented singers in the country. 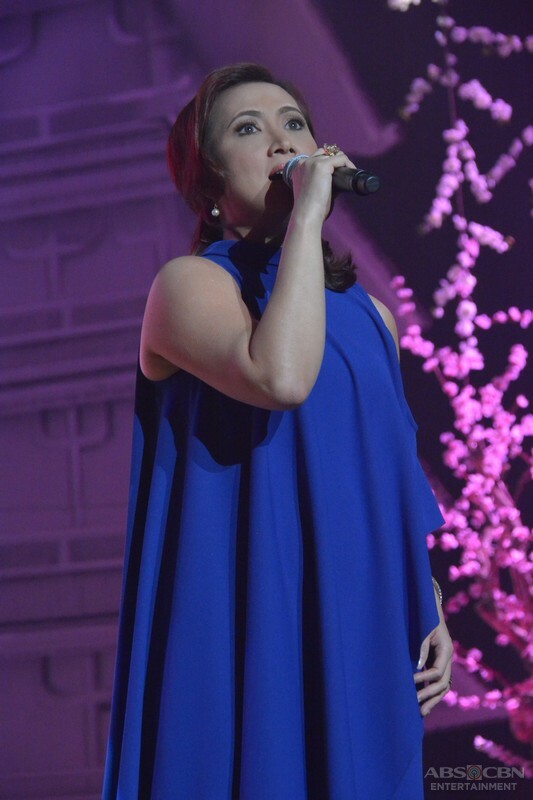 Vina Morales (Cathy) showed that she is definitely the ultimate showgirl with her outstanding performance of “Live It Up”. 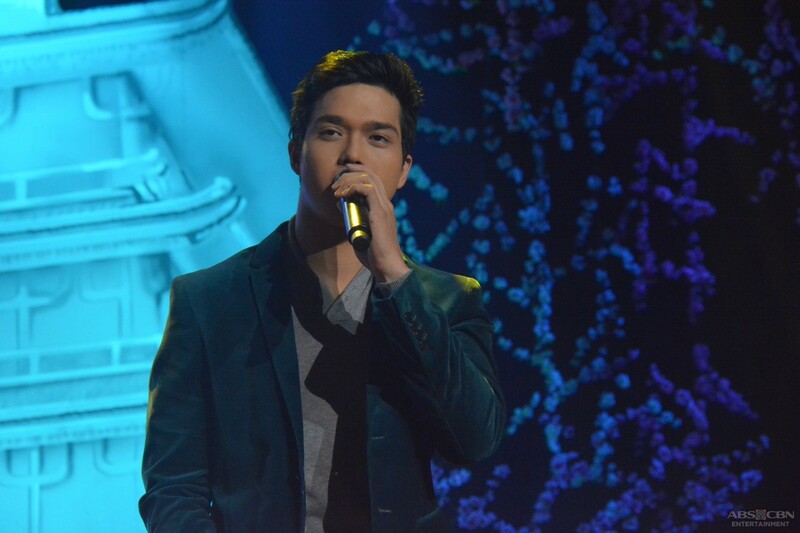 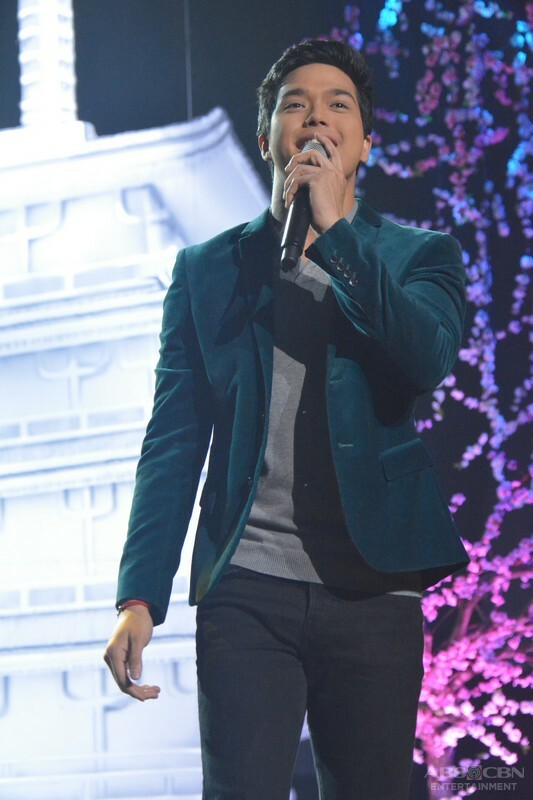 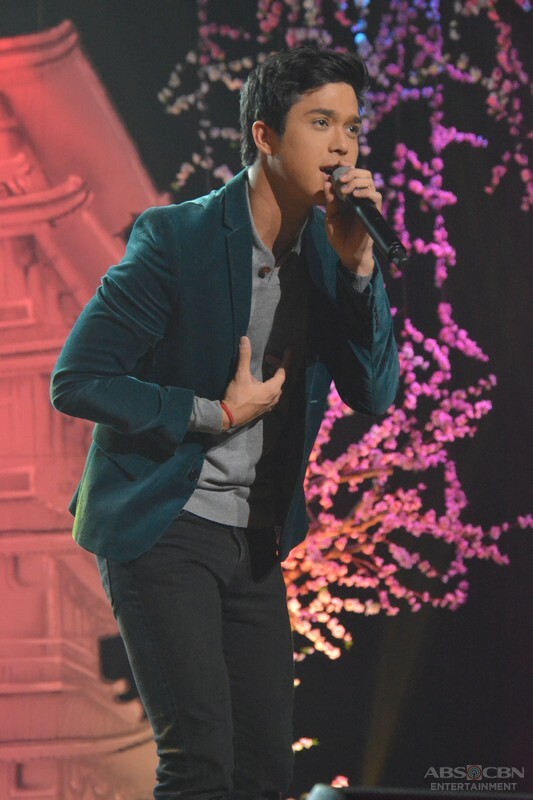 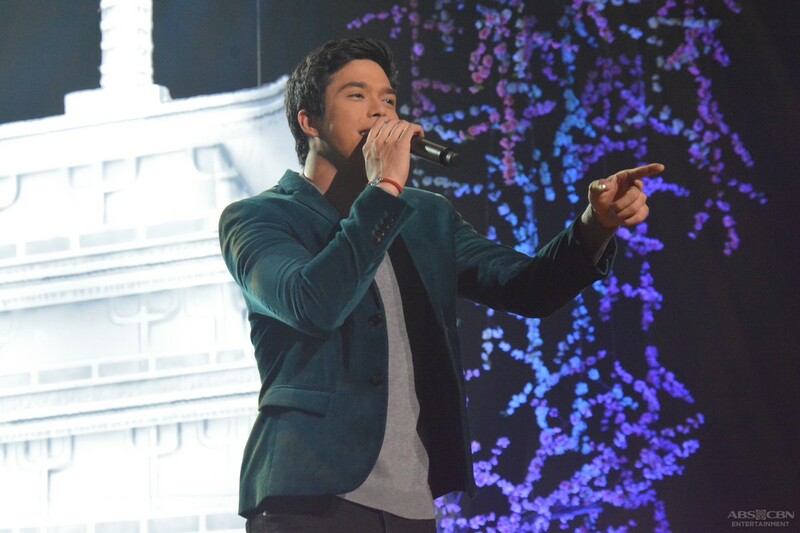 Elmo Magalona (Kevin) also proved that he is a multi-talented artist when he performed “You’ll Be Safe Here” and “Kay Dali”, a single from his upcoming album. 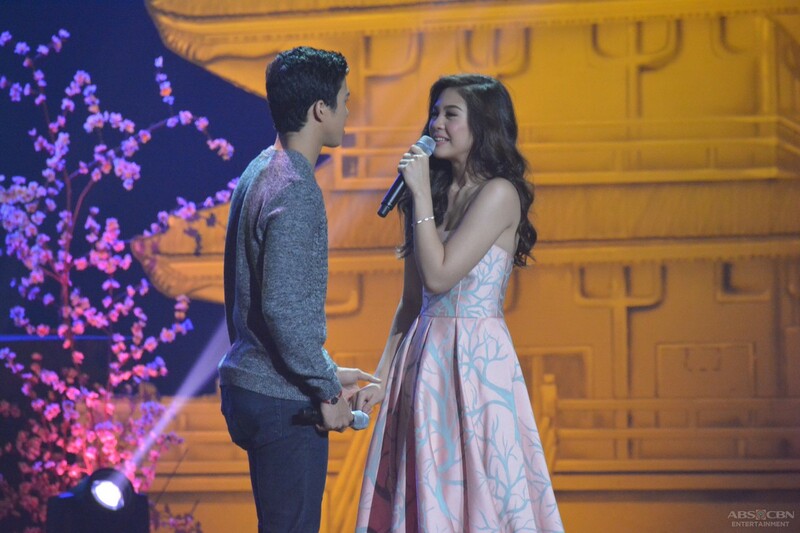 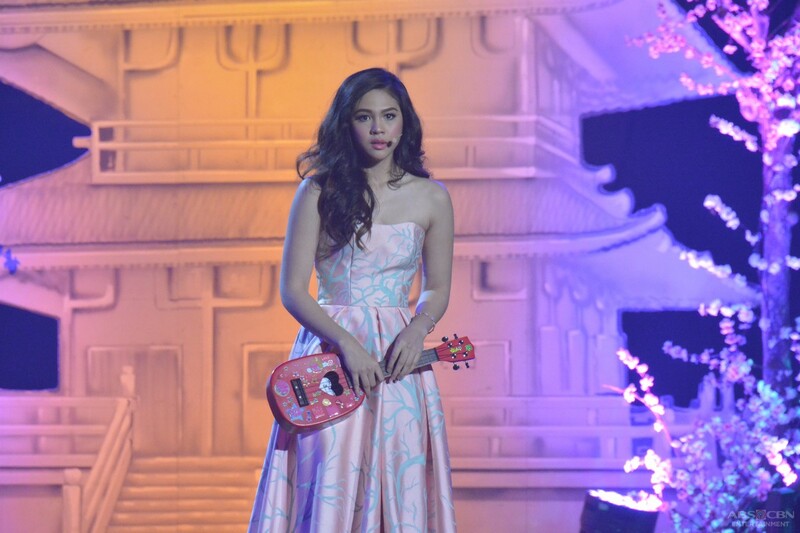 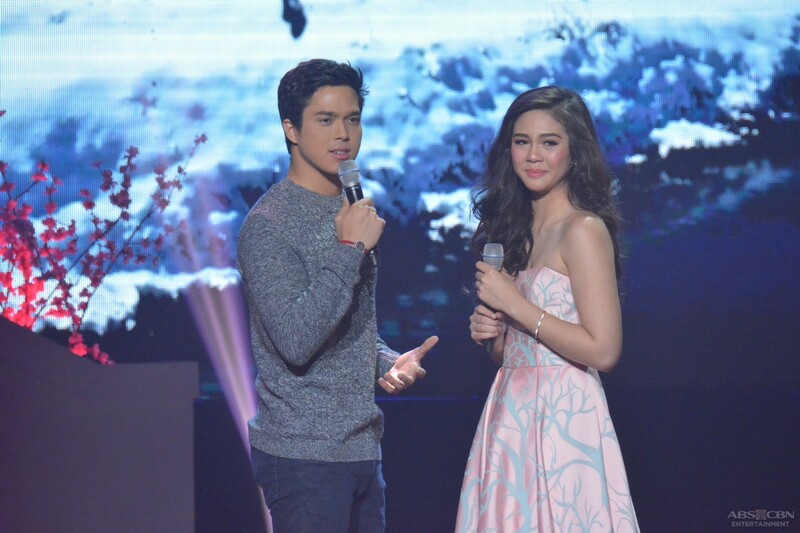 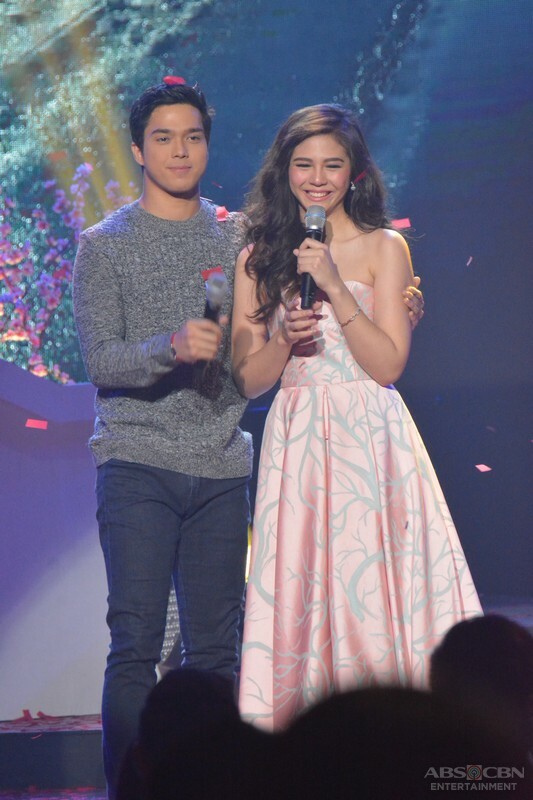 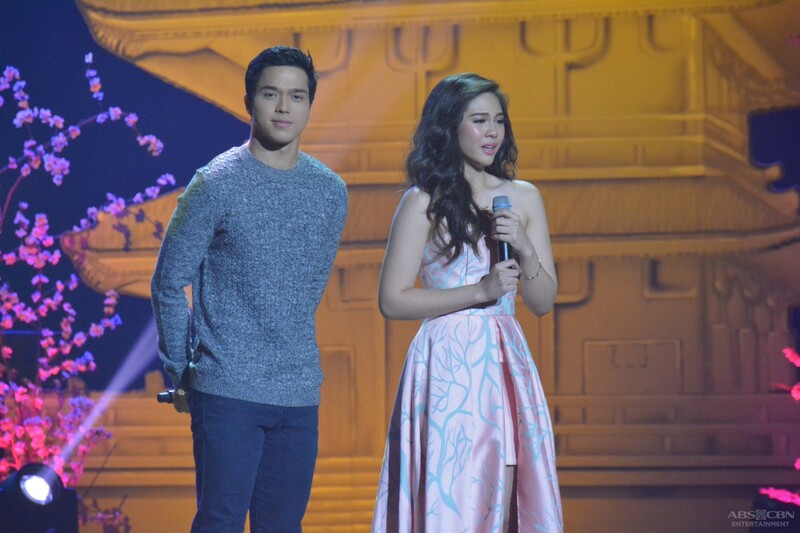 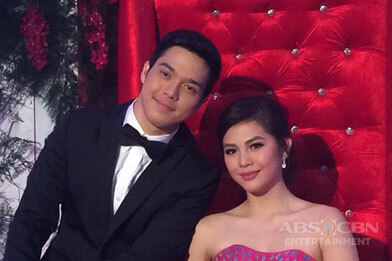 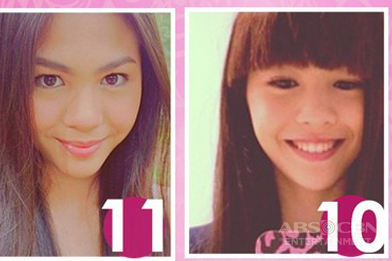 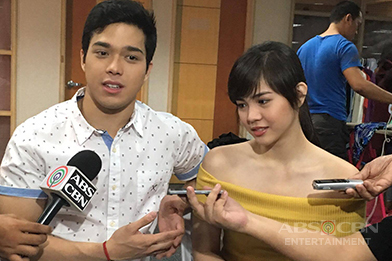 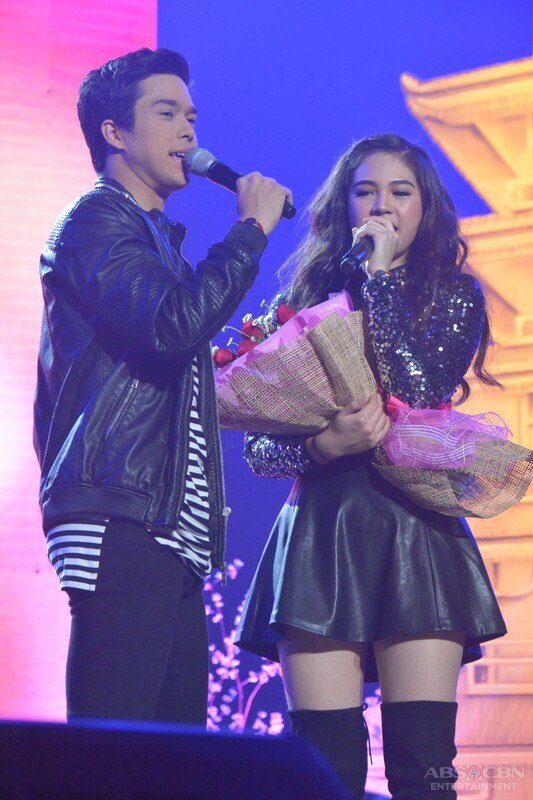 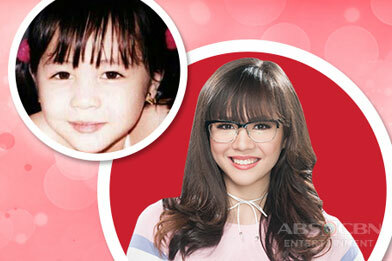 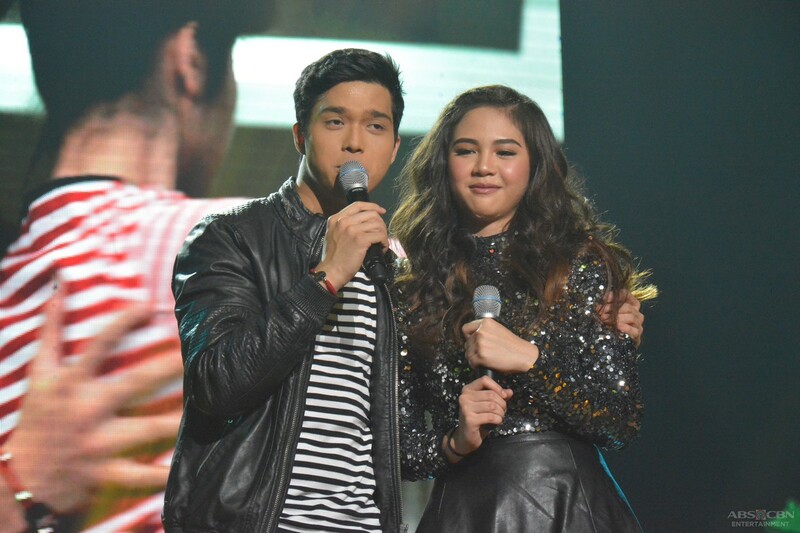 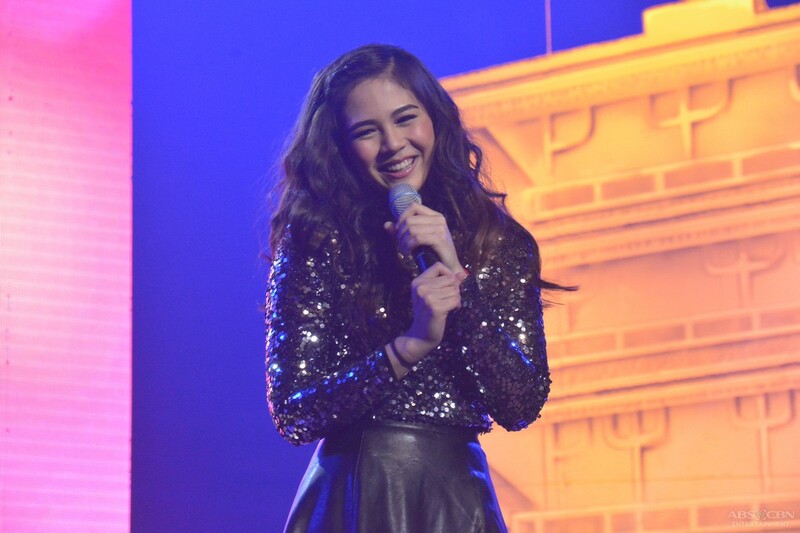 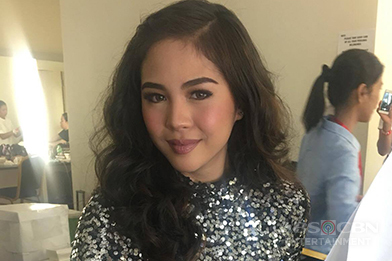 Janella Salvador (Sam) also showed off her exceptional talent when she performed “Black Magic” and “Pangarap Lang”, the first song she sang with Kevin on the show. 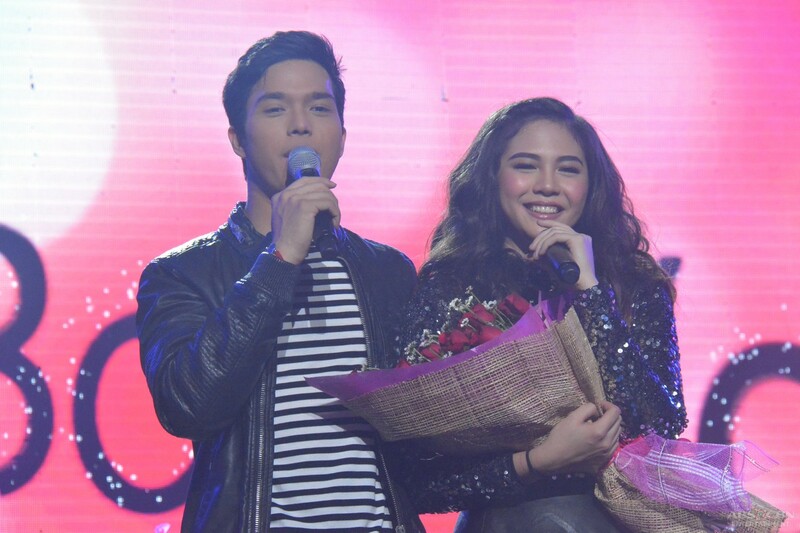 Elmo joined her again on stage and they sang a duet of “Ikaw” that really entertained the ElNella and SamVin fans inside the Kia Theater. 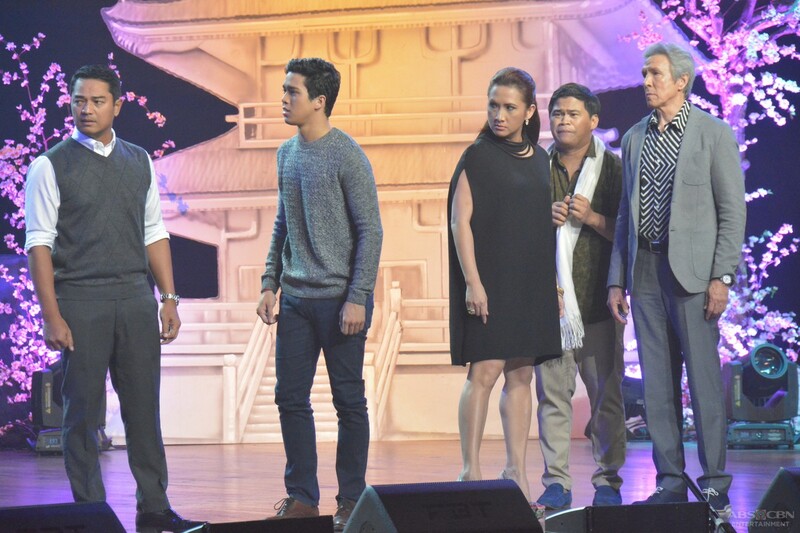 After all the performances, the cast started preparing for the live finale of “Born For You”. 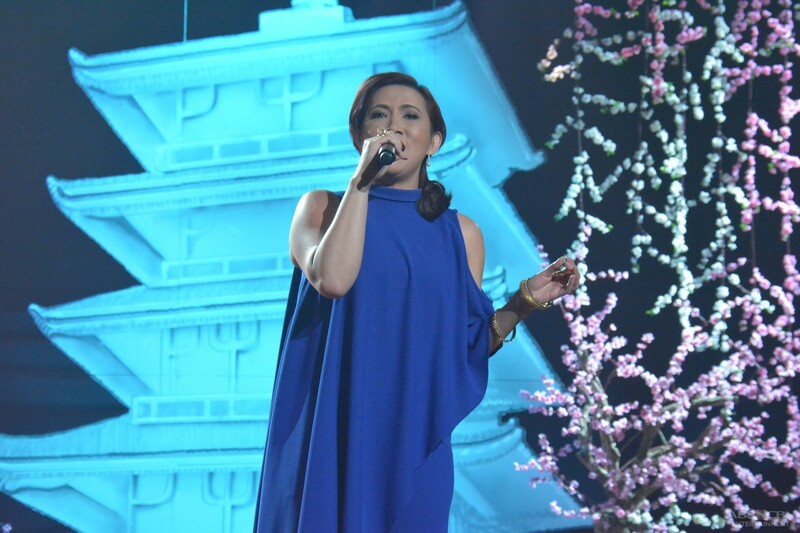 In the finale episode, the audience played a huge part during a live scene of Sam’s concert. 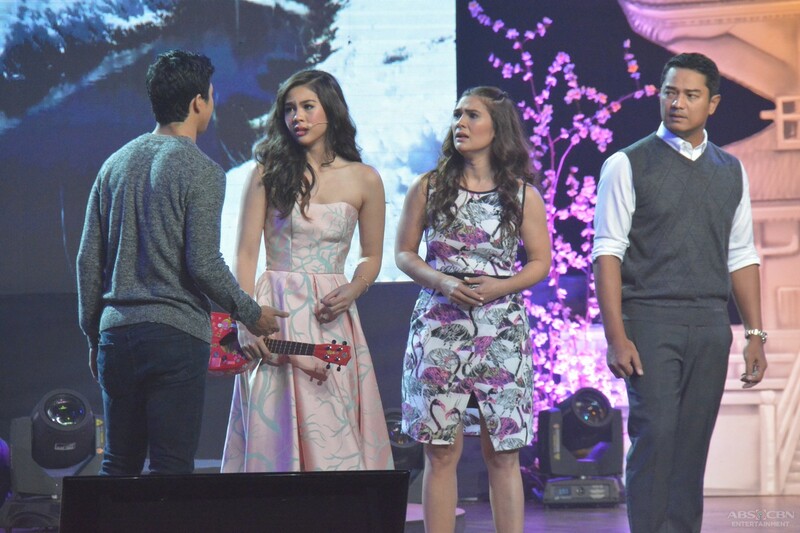 While she was singing the song “Mine”, Marge interrupted her performance. 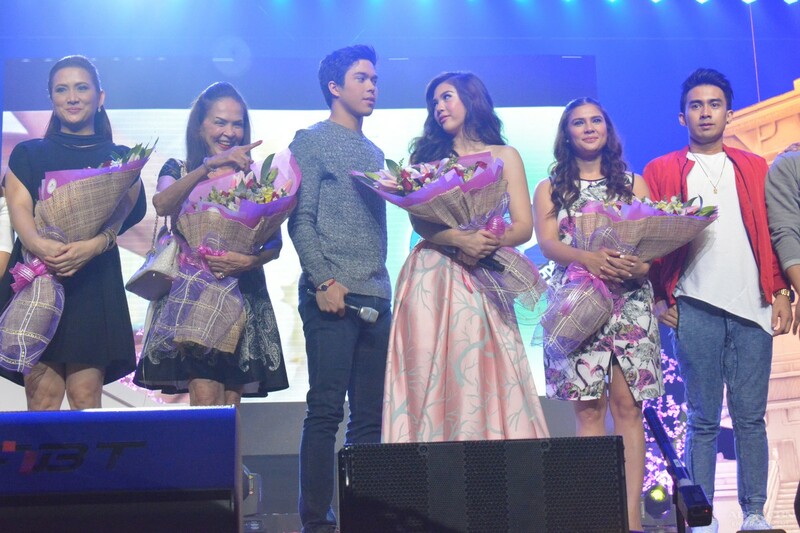 Mike, Cathy and Kevin went on stage to stop her. 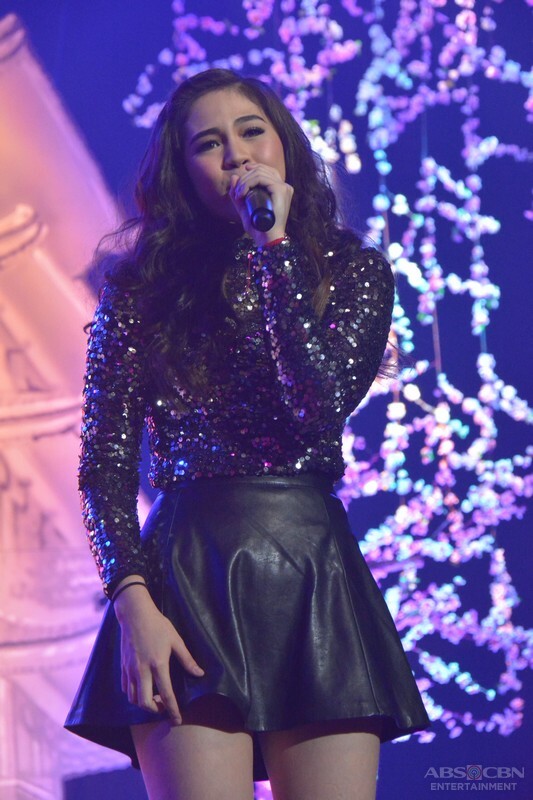 In the end, Sam’s concert still pushed through and she sang “Born For You”, the song written by her father, with Kevin. 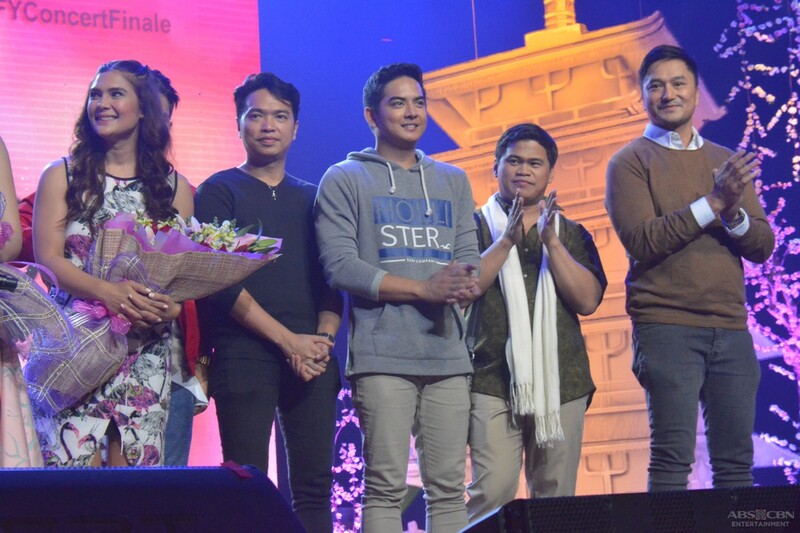 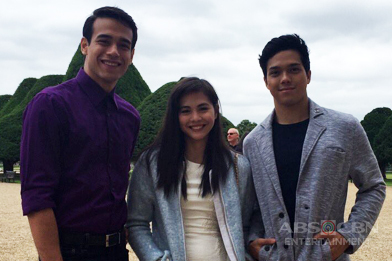 Some celebrities spotted on the audience were Sofia Andres, Diego Loyzaga, Franco Laurel and Pia Magalona. 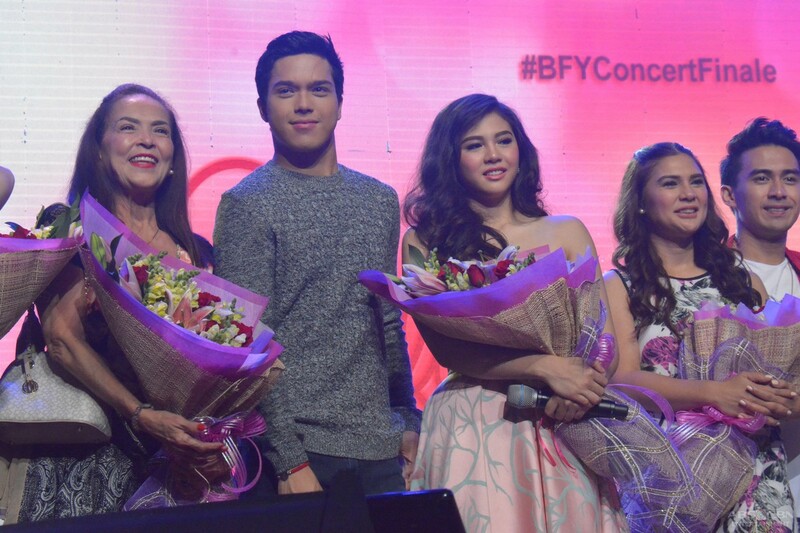 The hashtag #BFYConcertFinale became the #1 trending topic on Twitter for several hours.